Stoning-oflf the sear-notch face of a Kiag cocking-piccc, to obtain a cleaner pull. 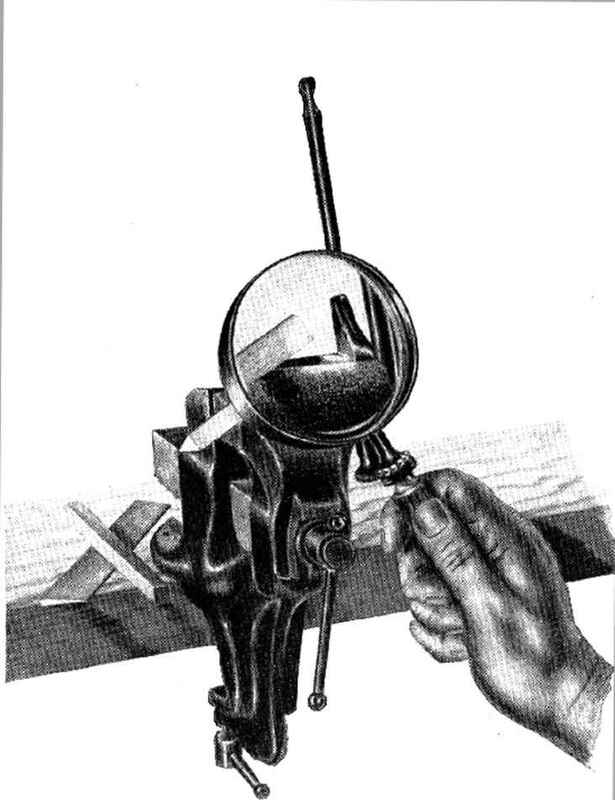 The proper placing of the notrh face between the vise jaws, in order to retain a square bearing, is of greatest importance, as is also the frequent use of the magnifying glass to examine progress of the work. 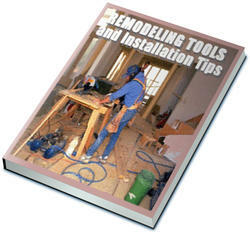 Use only fine-grained slip-stones for this operation—the shapes illustrated will all come in useful at times.